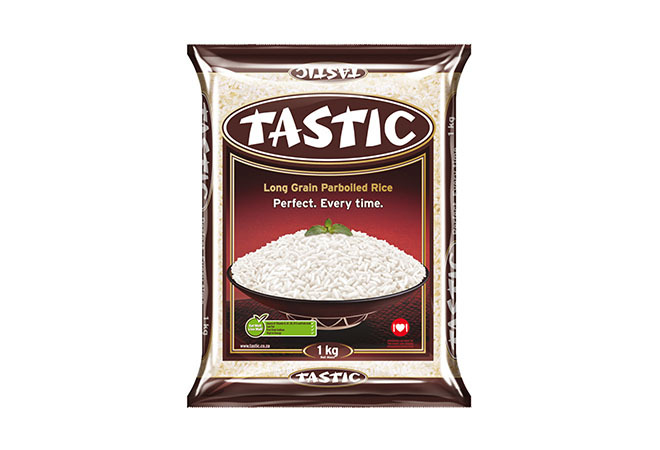 Tastic Parboiled Rice - Shop Online at Biltong St. Marcus. 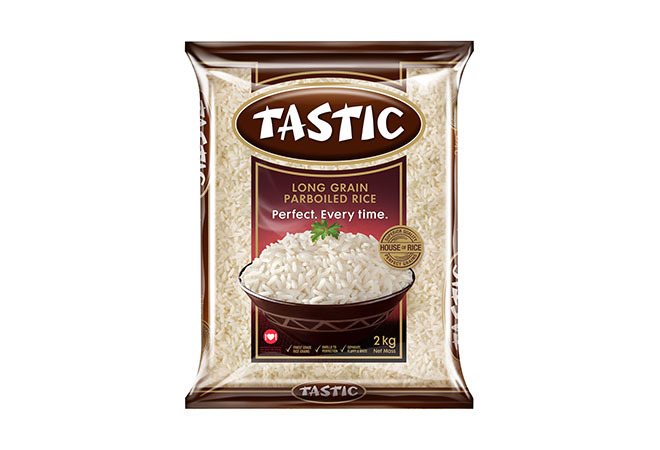 Tastic Parboiled Rice is a South African favourite. Possibly because Tastic is so easy to cook and you always end up with fluffy, white grains of rice that taste great. 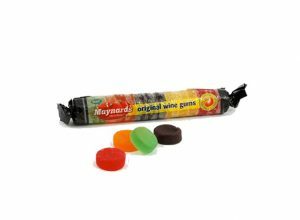 Established in 1961, Tastic has been around for a long time. 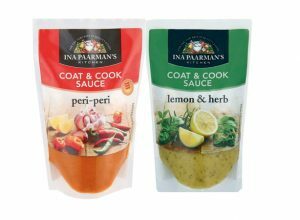 Although they have since designed a range of rice inspired by flavours from around the globe, Tastic Parboiled Rice is the original. 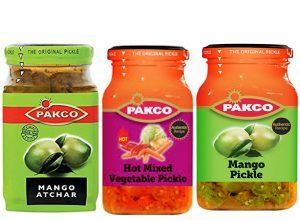 So, how exactly does Tastic do it? They have a very special Parboiling process, before the rice goes to the mill. 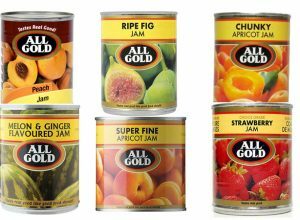 This ensures that vitamins that are found in the outer layer, are transferred to the actual grain.